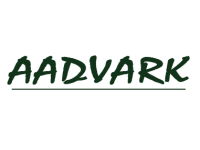 The Aadvark Group provides Cleaning and Hygiene Services and Products throughout the south of England to a wide variety of clients and industries. The Services Section gives a brief overview of the services available to you. These services can be tailored to suit your individual requirements of working hours, frequency, specification etc. Prior to quoting, a member of our team will visit your premises to discuss the requirements you have and then issue a detailed and clear quotation and job specification. 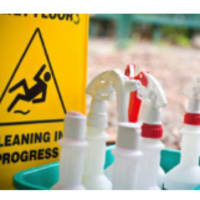 Our staff are fully trained, insured and have many years experience of all aspects of cleaning.